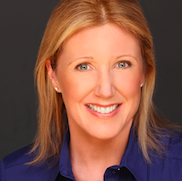 Montclair Breast Center Responds to Mammogram Controversy « Stacey Vitiello, M.D. Posted on February 14, 2014 by Stacey Vitiello. The physicians at Montclair Breast Center are extremely disappointed by the NY Times’ recent decision to run a front page article that cites an incredibly flawed study from the British Medical Journal as if it is actually legitimate science. The BMJ article is based on the deeply flawed and widely discredited Canadian National Breast Screening Study, which used a fundamentally corrupted allocation process for the two patient groups that were compared; it was also based on mammograms from the 1980’s that were of incredibly poor quality, even by the standards of 35 years ago. Longer follow-up in this case does not improve the results. Unfortunately, mass media coverage of this article gets readers and ratings, and results in unnecessary confusion among many women. As stated in the NY Times article, “Combined data from clinical trials of mammography showed it reduces the death rate from breast cancer by at least 15 percent for women in their 40s and by at least 20 percent for older women.” We know that before mammography screening began at a national level in the U.S. in the mid-1980’s, the death rate from breast cancer had been unchanged for 50 years. Since the advent of screening, the death rate began to fall. There are now 30% fewer deaths from breast cancer each year in the U.S. There are still 40,000 American women who will die from breast cancer this year alone. This is unacceptable. 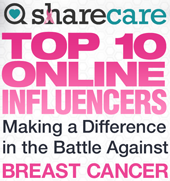 Breast cancer is the leading cause of death for U.S. women age 35-50. Instead of attacking a screening modality that has helped make headway against this disease, at our practice we have maximized the effectiveness of screening mammography with technology (digital units; 3-D mammography or tomosynthesis) and expertise (fellowship-trained, experienced breast imagers). We have increased the sensitivity of screening by taking breast density and individual risk factors into account when creating personalized recommendations for our patients who might require second-level screening tests (i.e. 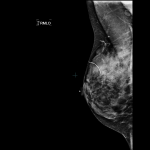 breast ultrasound or MRI). As a result, our patient outcomes are outstanding. We urge you to ignore this latest round of shabby “science” and media sensationalization. Annual mammography starting at age 40 (younger if at high risk) saves lives. This is a fact. Breast cancer screening nationwide can be improved so that fewer women will die. This is the ultimate goal that we strive for. 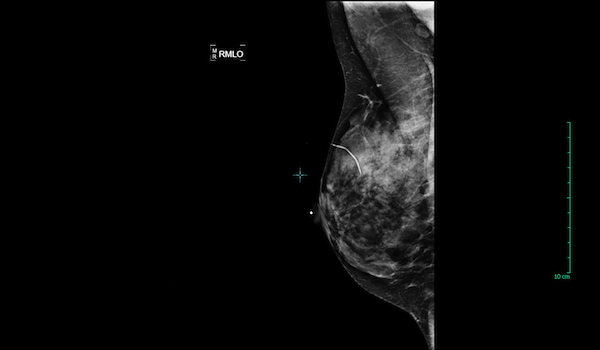 « Q & A: Does it matter who the radiologist is that reads my mammogram or other breast imaging studies? Why?